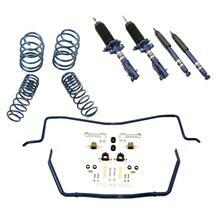 Keep your Mustang naturally aspirated and gain some serious power with one of our 2010-2014 Mustang Power Packs! 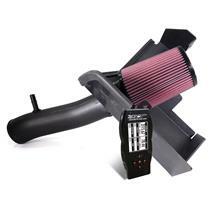 From Mustang Coyote 5.0L Tuner Kits to Mustang Intake Manifolds & Tuner Kits, we have everything you need to stay in the race! 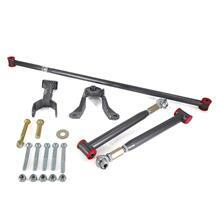 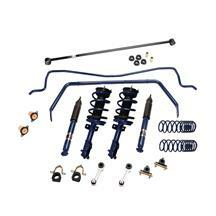 Bolt on power in hours to get your S197 Mustang down the track faster! 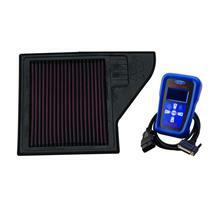 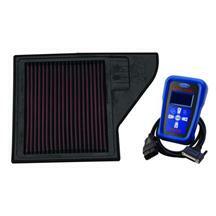 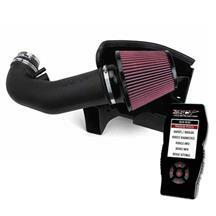 Most kits include tuners to avoid expensive trips to the dyno! 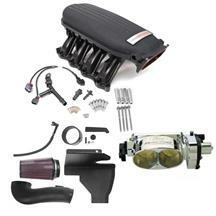 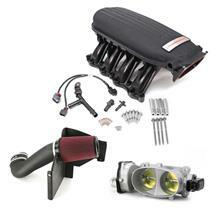 Order your Mustang power pack today! 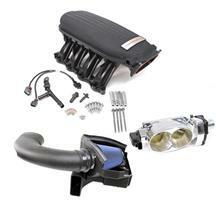 These performance power packs fit 2010, 2011, 2012, 2013, and 2014 Mustangs.